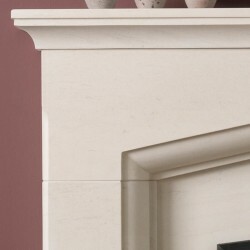 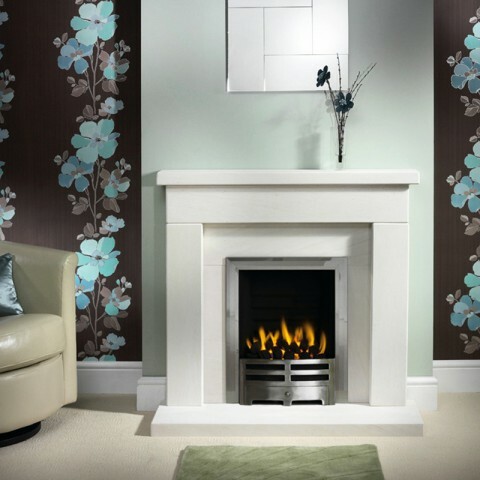 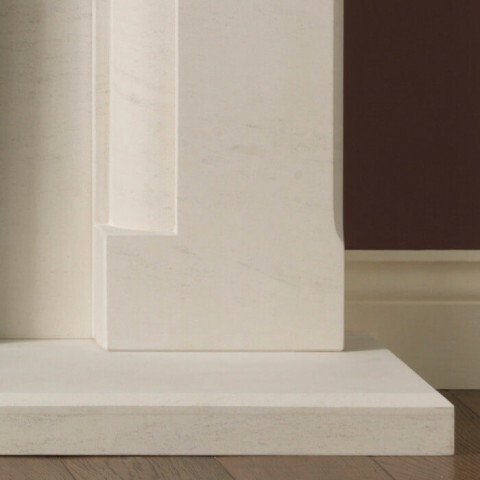 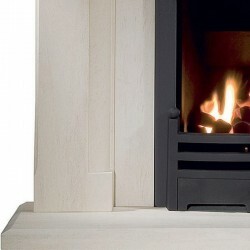 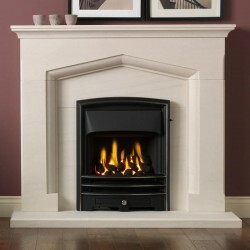 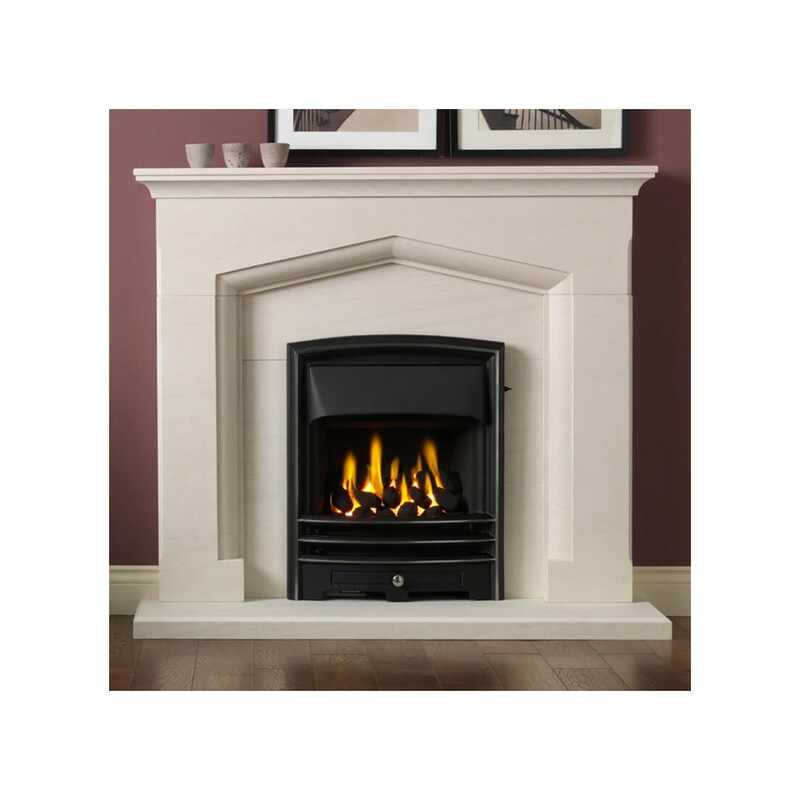 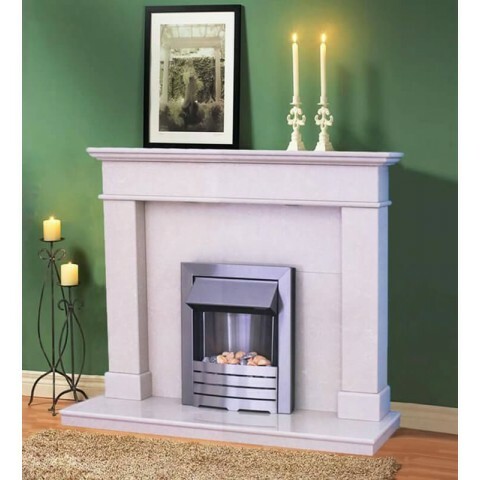 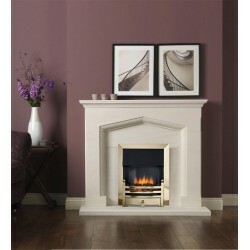 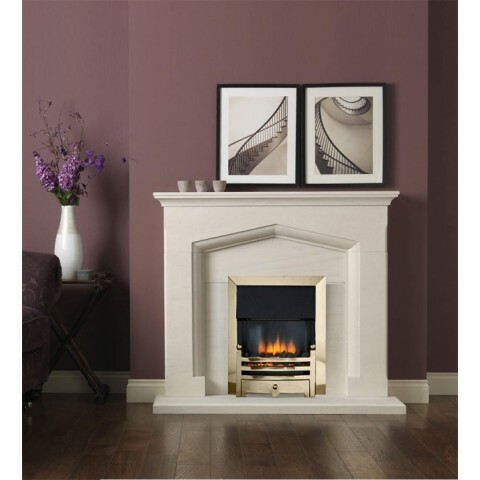 Kendal natural limestone fireplace represents classical styling and would be well suited to a variety of interiors. 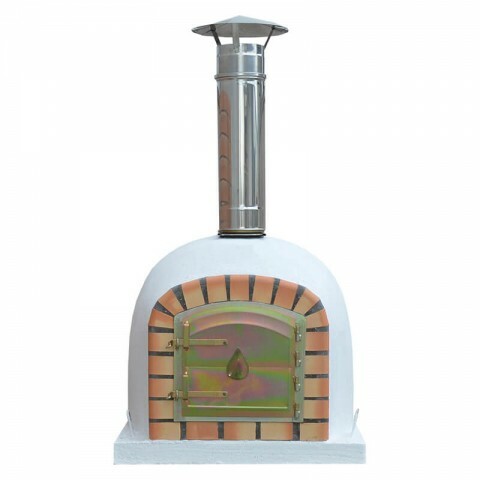 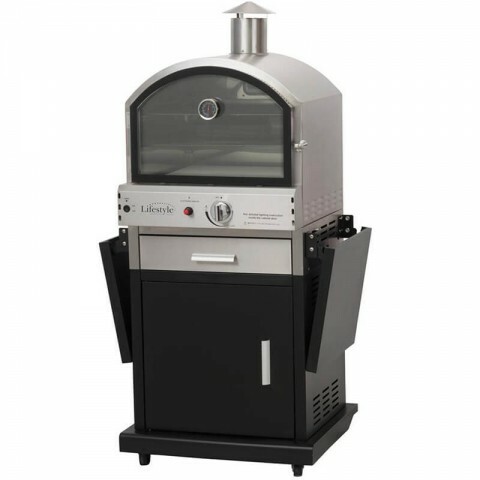 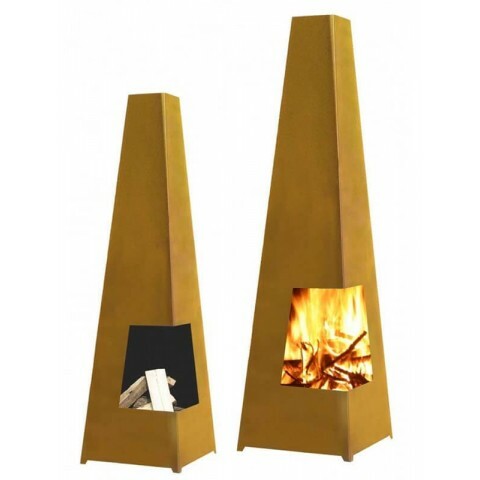 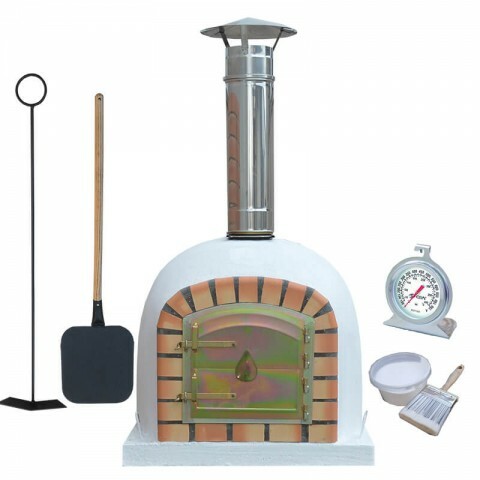 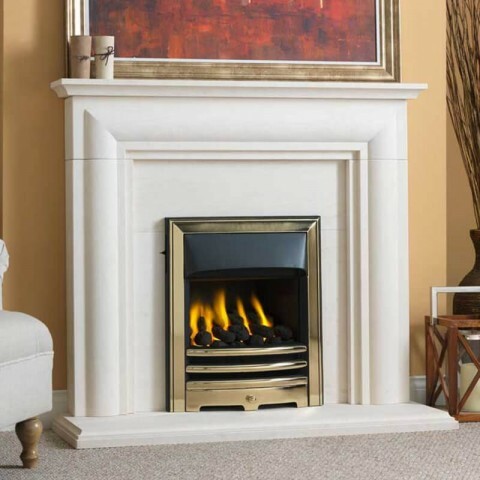 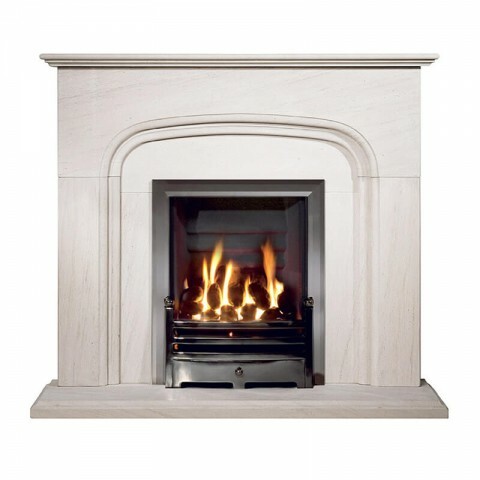 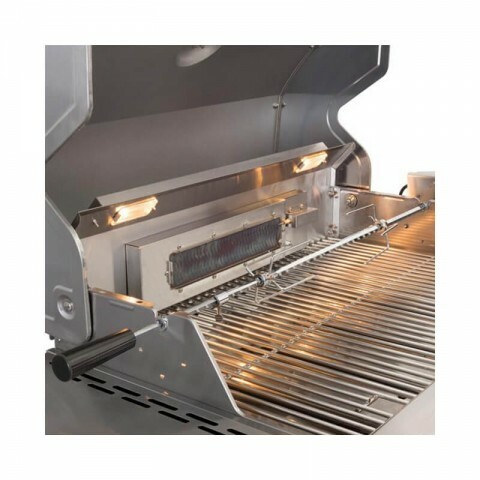 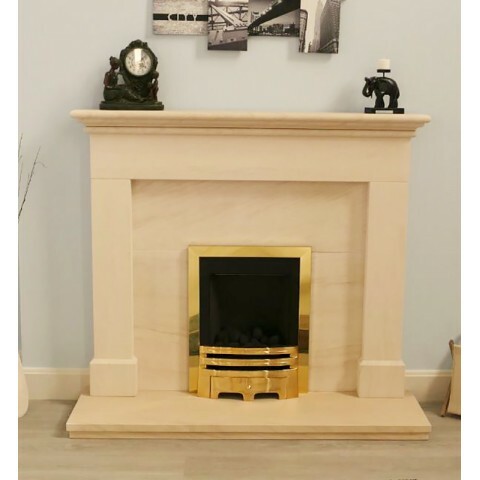 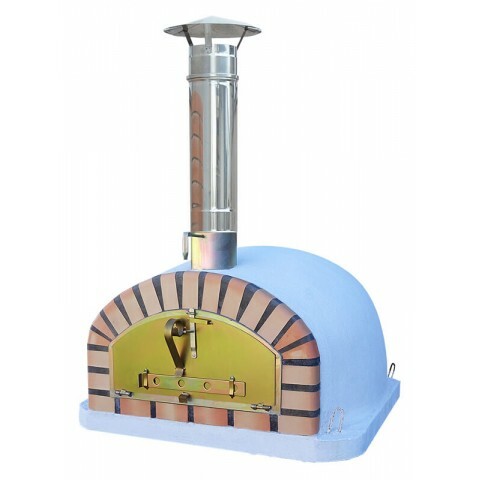 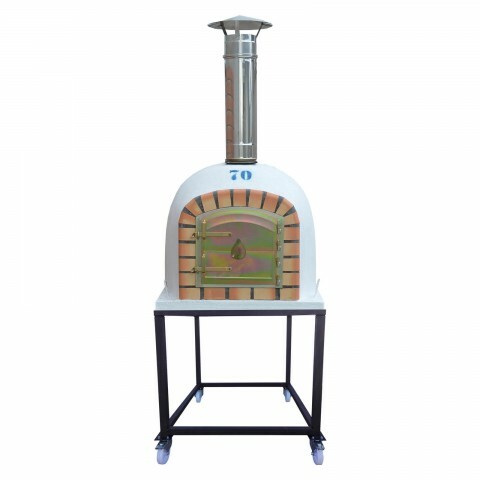 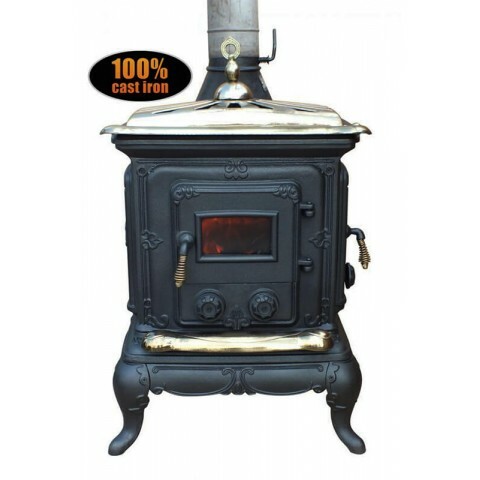 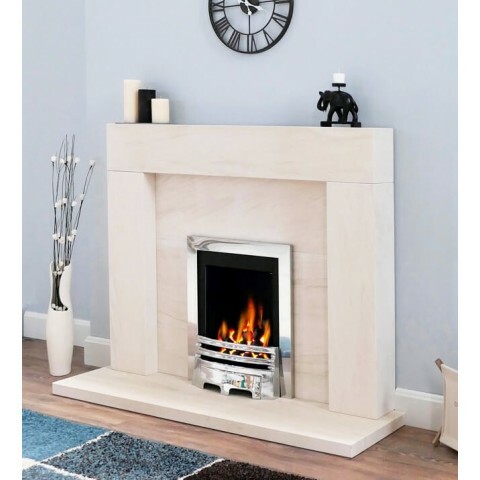 Manufactured using high quality, solid limestone, arch detail with rounded edges will create a sensational effect in your home and its the perfect surround to accommodate virtually any gas or electric fire. 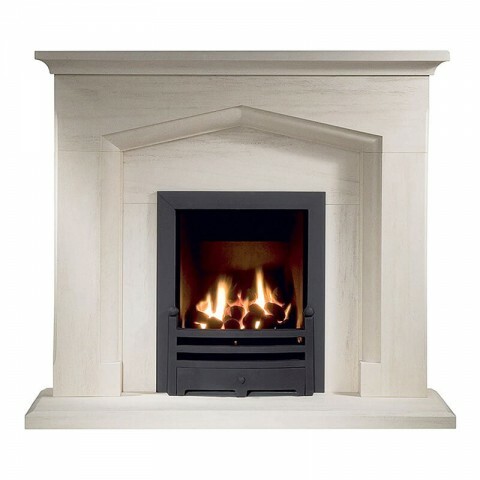 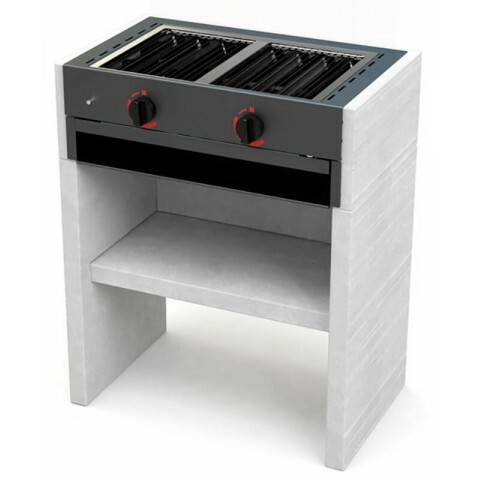 The Kendal Portuguese Limestone Fireplace consists of 1 x Kendal 48" natural limestone surround, 1 x natural limestone three-pieces back panel, 1 x natural limestone hearth.